Parenting can be a magical journey full of bliss and wonder...if you're on the right meds. For the rest of us, it's another thing altogether. 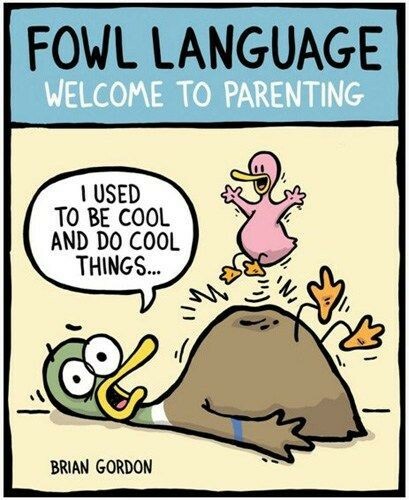 Fowl Language Comics takes an unvarnished look at the tedium and aggravation of parenting, while never forgetting that the reason we put up with those little jerks is that we love them so damn much. 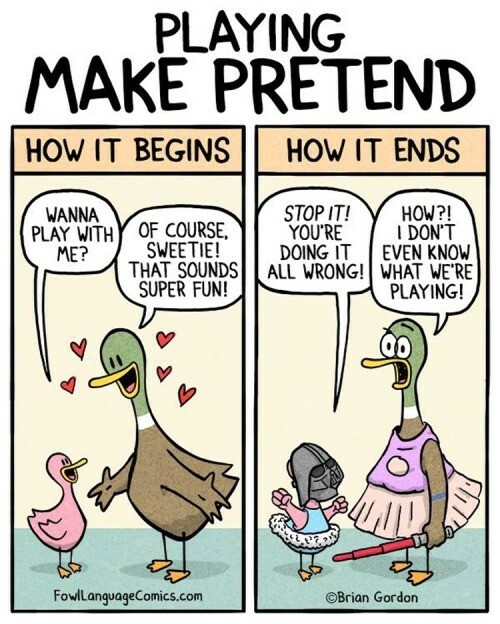 By poking fun at the daily struggles parents face, these cartoons help all of us feel less alone in our continual struggle to stay sane. 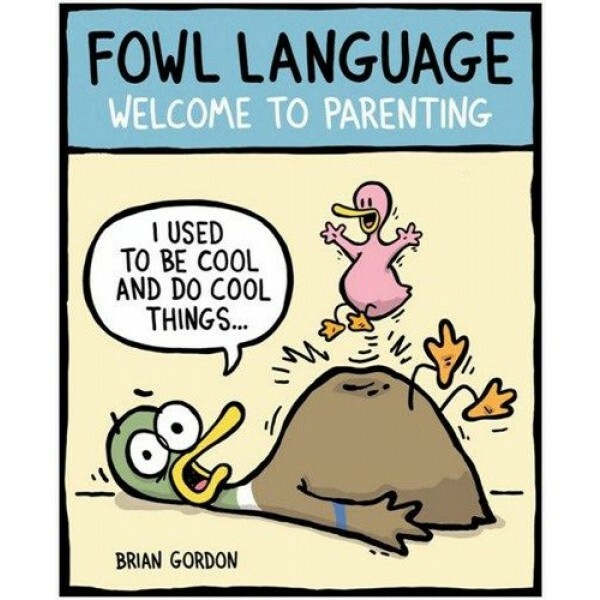 Brian Gordon, creator of Fowl Language Comics, has a son and a daughter of his own and knows well the trials and tribulations that go along with raising them. With more than eighteen years of experience in humorous illustration, writing, and cartooning, Brian's visual point of view is memorable, authentic, and instantly recognizable. His relatable humor will speak to any parent who alternates between thinking they were crazy and thinking how lucky they are.